Your registration submission is successful! You will receive reminders and more details about drop off, lunch plans, and all activities before July 31st. We look forward to seeing your children on August 1st!  Please call 479.444.0066 with any questions or email Angie Albright at aalbright@clintonhousemuseum.org.